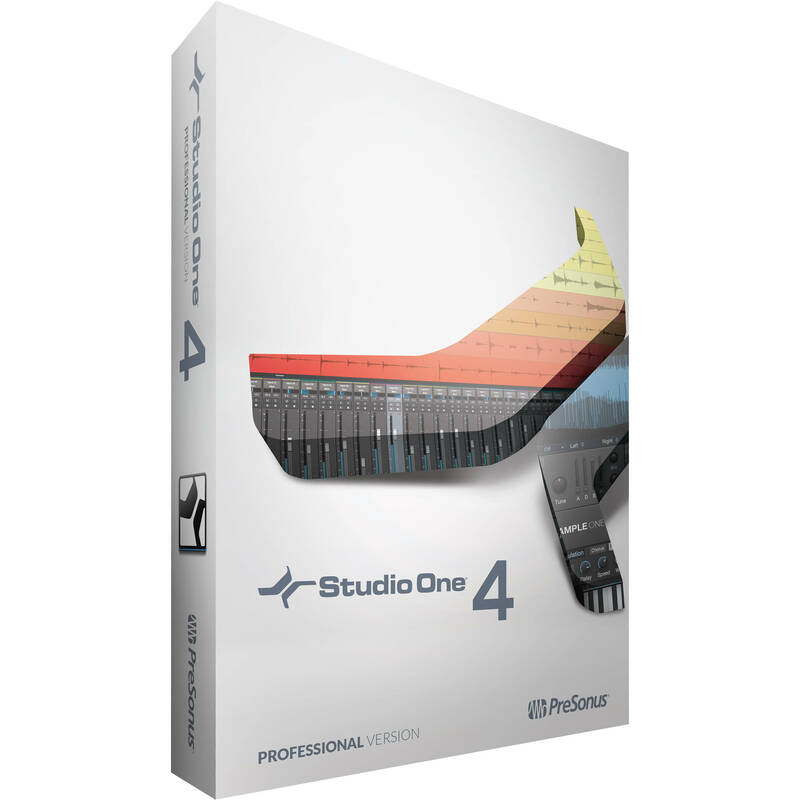 PreSonus Blends the Old with the New: Studio One 4 and Fat Channel Plug-Ins! This latest version provides some substantial updates including chord tracks, ARA 2.0 support, updated pattern and drum editors, and updates to PreSonus's virtual instruments; Impact XT, Sample One XT, and Presence XT. 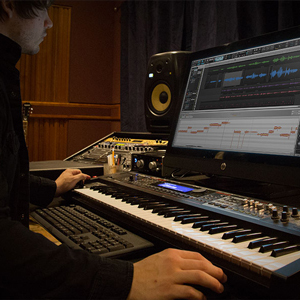 Chord tracks feature harmonic editing, which makes it easier to prototype a song, allowing for flexibility in transposing, key modulation, and chord substitution. Audio Random Access (ARA) was developed in conjunction with Celemony for seamless integration with Melodyne Essential. The latest ARA 2.0 gives Melodyne and 3rd party plug-in developers access to the chord track and key signature used in harmonic editing. The drum and pattern editors update the traditional step sequencing method by placing patterns inside of tracks. No longer will you have to open a sequencer within a sequencer, as all pattern data lives inside tracks on your arrangement page, allowing for fast and effective editing with the same ease as standard MIDI and audio tracks. What's more is that there are several per-step options including velocity editing, 10 levels of repeat for stutter effects, a probability algorithm that adds variety by selectively dropping out notes, and even per-step automation for all automatable parameters.